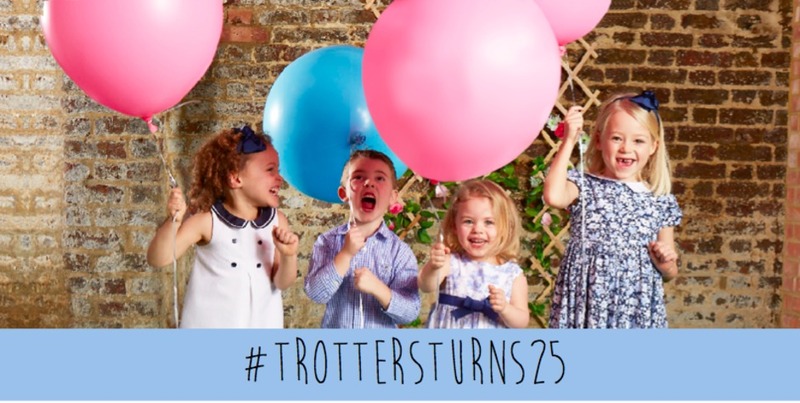 Kings Road children's shop Trotters are throwing a big party to celebrate 25 years of trading. Held at Duke of York Square, across the road from their celebrated shop, activities on the day include a petting zoo and pony rides, a Victorian carousel, cookery classes, live music and children's performances. Little ones can get involved in the baking and biscuit decorating competition with Partridges, there'll be entertainers, face painting, arts and crafts, posh hot dogs from Manicomio, ice creams, candy floss and traditional fete stalls. There's storytelling and book signing by some of Trotters favourite children's authors, hosted by publishers Harper Collins. And if all that sounds too hectic, mummies can seek solace in the quiet corner where the team at Liz Earle will be administering much-needed pampering. What are the best dining options near Party in the Square - Celebrating 25 Years of Trotters London? Party in the Square - Celebrating 25 Years of Trotters gyms, sporting activities, health & beauty and fitness. The best pubs near London Party in the Square - Celebrating 25 Years of Trotters. Party in the Square - Celebrating 25 Years of Trotters clubs, bars, cabaret nights, casinos and interesting nightlife. Where to have your meeting, conference, exhibition, private dining or training course near Party in the Square - Celebrating 25 Years of Trotters. From cheap budget accommodation to luxury 5 star suites see our special offers for Duke of York Square hotels, including Draycott Hotel London from 76% off.